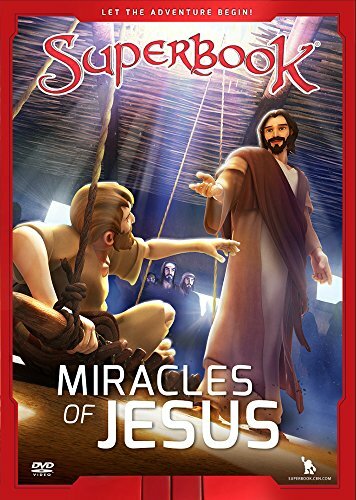 In “The Miracles of Jesus” Superbook whisks the kids off to historical Galilee where Jesus is performing true miracles like healing a cripple, calming a storm on the sea and banishing demons from a possessed man. If you have any questions about this product by CBN/Charisma House, contact us by completing and submitting the form below. If you are looking for a specif part number, please include it with your message.